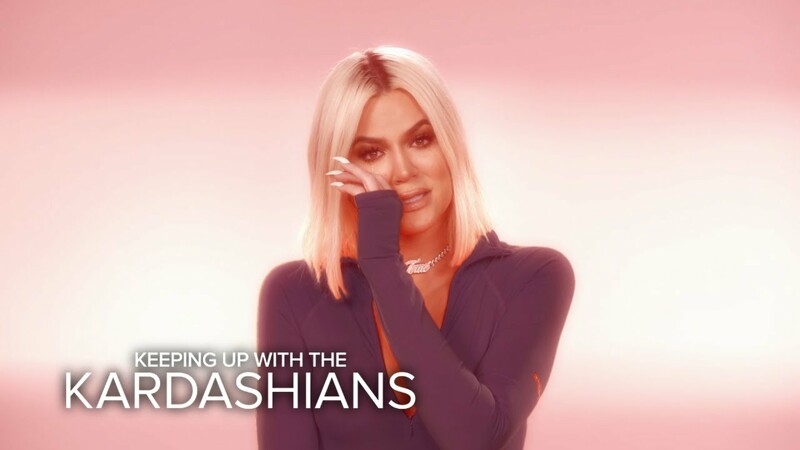 I bet when Kim Kardashian posted the promo image of the upcoming KUWTK season 16 promo photo, you'd sort expect a positive reaction from your followers. But to get slammed over and get accusations thrown at you for photoshopping the image, how does one respond to that. The promo photos included Kim Kardashian, Kourtney Kardashian, Khloe Kardashian, Kris Jenner, Kylie Jenner and Kendall Jenner. Rob Kardashian was nowhere to be found. Fans were very quick to point out issues with photo and they just kept coming. Can’t wait to see your faces I love the horror of plastic surgery! !